Neural Network meets digital radiography. Built to be tough and meet the needs of the equine veterinarian. 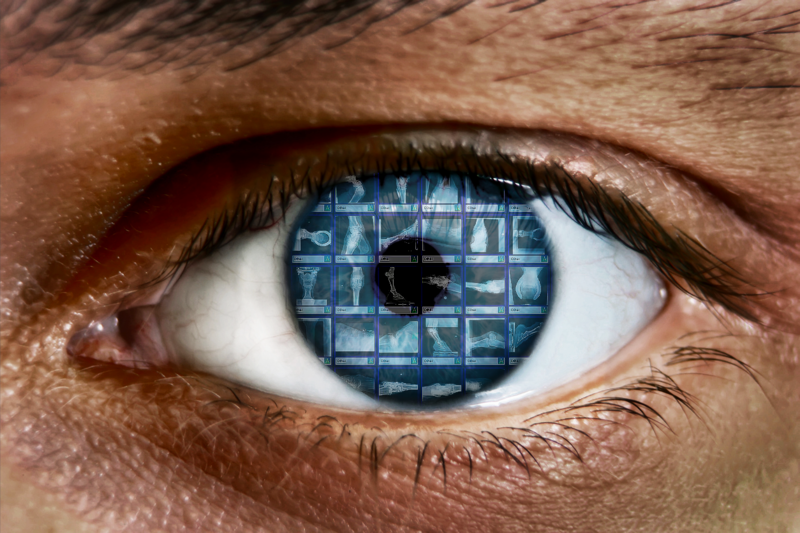 Vetel is the pioneer of imaging technologies that help you find answers. 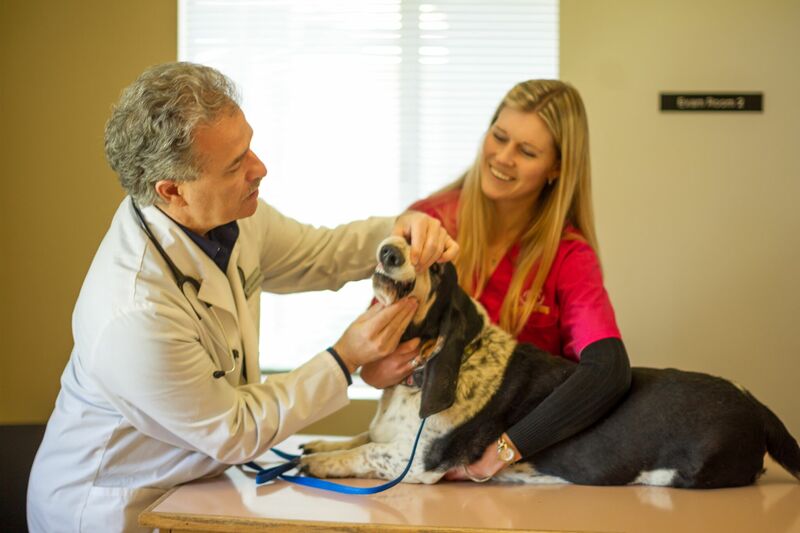 Learn why Vetel is trusted by veterinarians across the country. MetronMind™ (PACS plus Metron Intelect™ neural network-enhanced software). Cranium Cloud™ and Cranium Library™ provide a complete back-up solution. Unlimited storage for all practice data. Cranium PC™ with Thunderbolt connectivity. With industry firsts such as wireless DR, completely battery operated DR, Generation II wireless DR, sound speed corrected ultrasound, and thermal imaging technology, Vetel has brought the latest technology to the veterinary practitioner. Vetel’s commitment to veterinary medicine goes beyond just offering a product line. Vetel’s understanding of the daily life and needs of the veterinary practitioner are reflected in its industry leading support and customer service department. We know lives are on the line, and product performance and reliability are essential. Vetel also maintains its commitment to not only innovate, but also educate. Through presentations at professional meetings such as the AAEP, ISELP, AVMA, and local veterinary medical associations, Vetel continues its commitment to veterinary medicine by supporting unbiased educational content, thus allowing the veterinary practitioner to make the best informed decisions when it comes to diagnostic imaging modalities and their application in veterinary medicine. Vetel Diagnostics provides the education needed for veterinarians to fully understand what’s involved with the various imaging options available. Our firm understanding of how to make veterinarians more effective, efficient, and productive, is reflected in our innovative products. Vetel Diagnostics is made up of trusted names in the equine and companion animal radiography community.